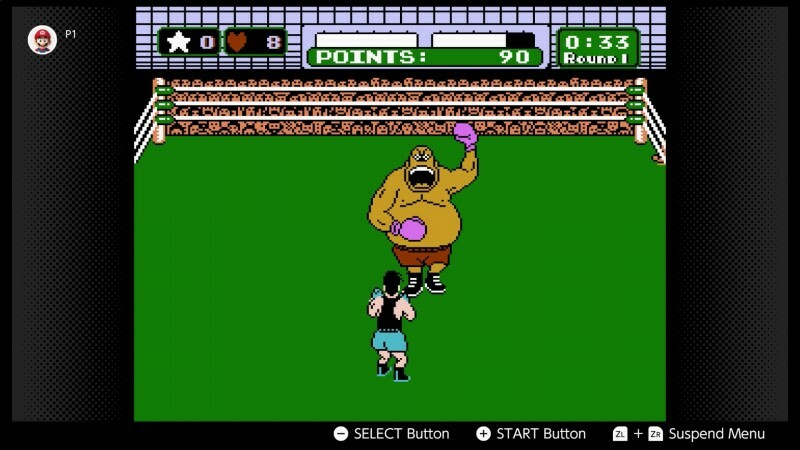 The new entries are solid inclusions, especially for anyone who has never played the tough-as-nails Lost Levels, or ground their teeth into stumps trying to beat Mike Tyson. . . sorry! I mean Mr. Dream. 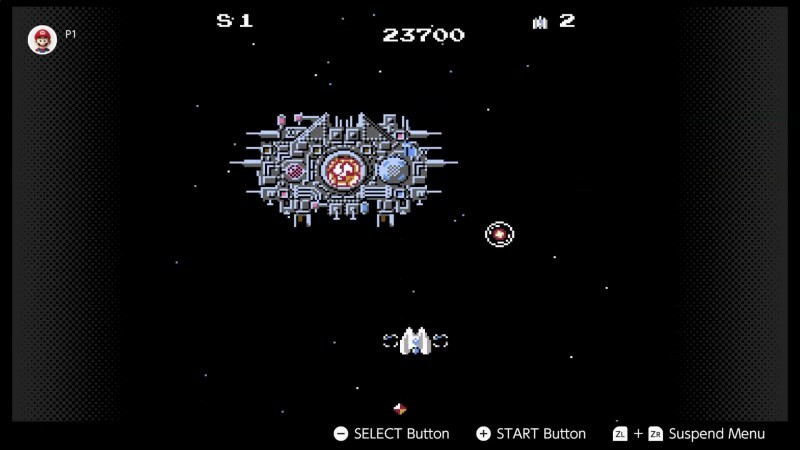 Beyond Nintendo’s heavy hitters is Star Soldier, a vertical-scrolling shooter akin to Twin Bee or 1942. 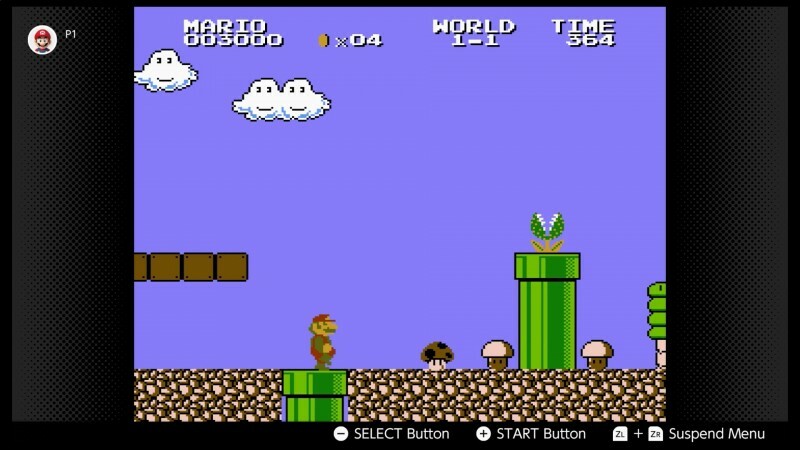 After the recent addition of Super Mario Bros. 2 in February, The Lost Levels will round out the list of NES Mario Bros. games on the platform. The Lost Levels was the original incarnation of Super Mario Bros. 2 in Japan and was only released in the United States as part of Super Mario All-Stars on the Super Nintendo. That was because The Lost Levels is considerably harder than the original Super Mario Bros., but as anyone who has completed it can tell you, it’s satisfying to see it through. 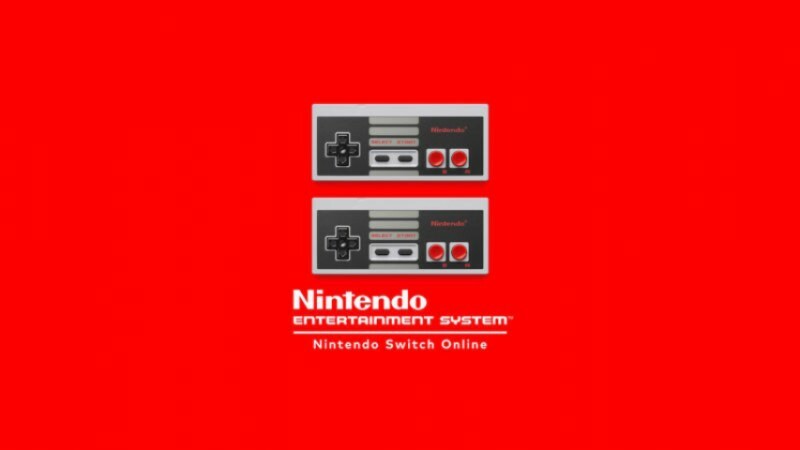 For more on what may be upcoming on Nintendo’s fledgling online service, see what a modder found lying dormant in the system’s files. And if you want to know for yourself what these games are like, or if you just want to try out the online service for yourself, see how Twitch Prime members can get the membership for free.